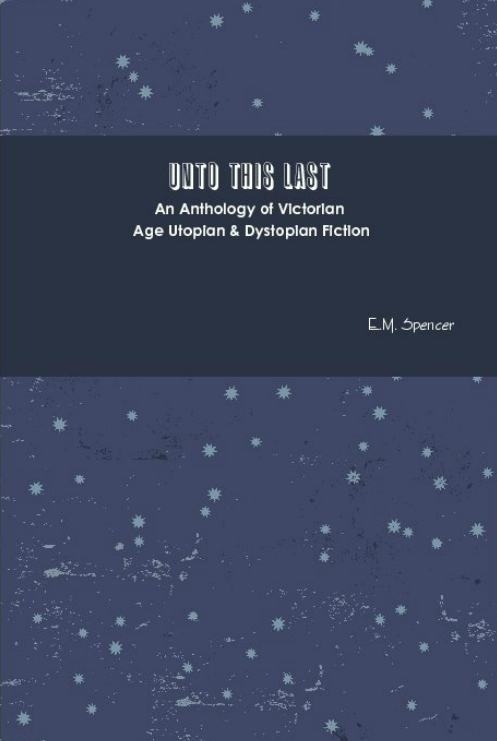 A quality hardback edition of our collection of 11 stories of the future! 280 pages, 6" x 9", cloth bound with dust jacket. Check it out at Barnes & Noble! Check out our newest titles and products! We are more than just paperback books. Bookmark this page and visit regularly for updates! From our newest musical artist, Aerostat! 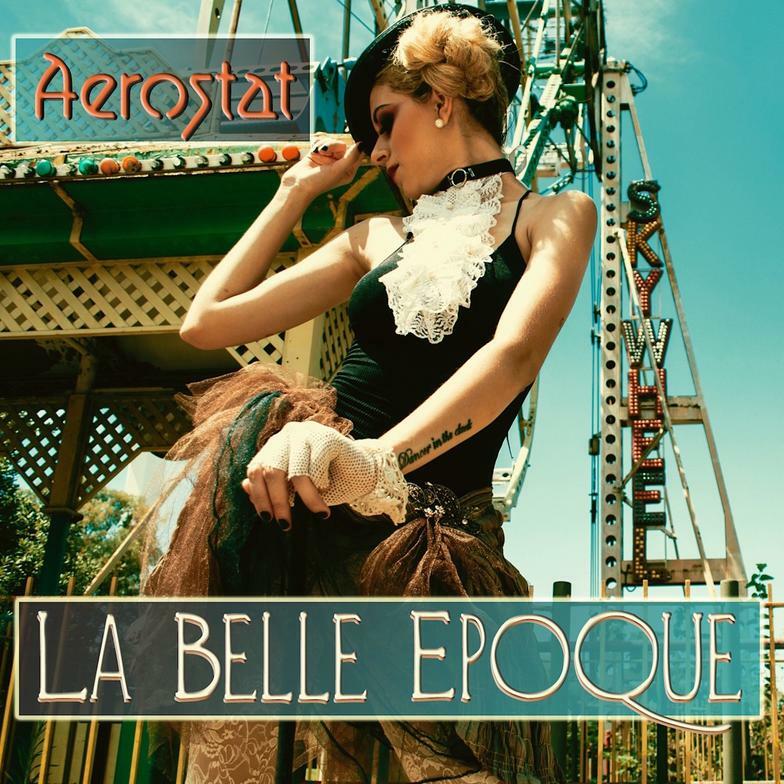 Borrowing heavily from the melodic, atmospheric and industrial tones of today's EDM ~ Aerostat brings you a modern electronic twist on the rusty squeezebox and organ grinders of old with their exploration of the early 20th century Parisian avant-garde. Visit our music page for more details. The hero of King Solomon's Mines discovers a lost ancient civilization in the highlands of East Africa... and is drawn into a deadly rivalry between its two sister queens! 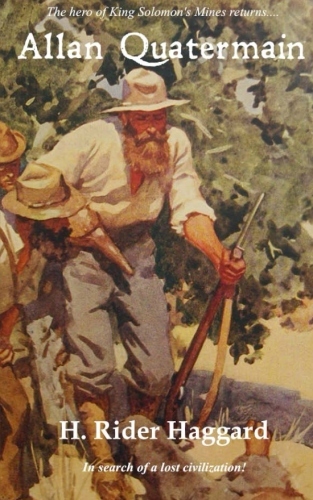 Includes drawings/engravings from the original 1887 print edition. 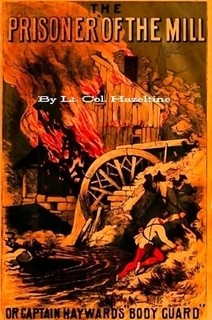 A groundbreaking Victorian-era fantasy novel written in medieval style. Young "Golden Walter" finds himself in a strange land, confronting many dangers—and a mysterious Maid in thrall to a powerful enchantress. NEW! 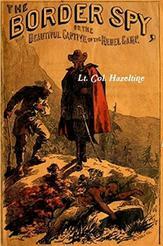 A Civil War dime novel written during the war by a veteran of the conflict. When a Federal Army officer and his sister fall into the hands of a vengeful Rebel, their friends must race against time to save them! 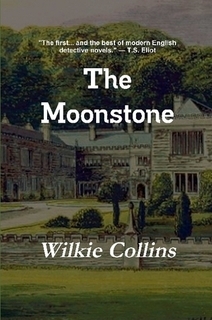 Also available in a combined hardback edition with its sequel, The Prisoner of the Mill. Also available in a combined hardback edition with The Border Spy!